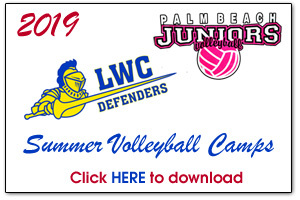 Below are some of the local area Volleyball Camps that are coming up. new information & camps will be added. 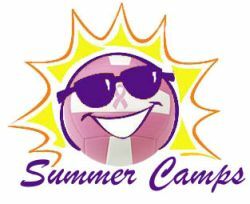 summer volleyball camps offered locally.